At the F8 keynote, it was announced that the Facebook-owned WhatsApp is getting the group calling feature soon. Now, a few users are reporting that they are seeing the feature in their Android and iOS app, and are able to use it. Mind you, very few users are reporting this update, and it doesn’t mean that the official roll out has begun. WhatsApp is the biggest messaging app in the world, with over a billion active users globally. WABetaInfo reports that few users on WhatsApp iOS version 2.18.52 and Android beta version 2.18.145 and above can see group video calling activated. This feature is not officially rolled out yet, and it does not work on the invitation system either. Users just have to be very lucky to see this feature, and WhatsApp seems to have randomly picked a segment of users to test this feature with. In any case, this does mean that the group calling feature is coming to WhatsApp Android and iOS real soon. For all those lucky users who have it, they now see an Add Participant icon on the top right window after making a video call to one person. Clicking on that icon allows you to add up to three more people to the video call. The screen then splits into four halves for a proper group video call. WhatsApp has rolled out the new iOS version 2.18.52 to all users, and you can check for an update on the App Store. After updating the app, you can go ahead and see if you have the video calling feature activated or not by following the above mentioned method. If you do see it, then let us know your first impressions in the comment section below! Xiaomi is now inviting applications from beta testers for the Android 8.0 Oreo update that will roll out soon on the Xiaomi Mi A1. The announcement, posted on the official MIUI website, invited beta testers to test out stock Android on the Mi A1. This comes as great news for people who purchased the phone as Xiaomi had promised an Oreo update by the end of the year. The application states that all Mi A1 users are eligible to apply and only the device’s IMEI number is to be provided for the application. All submitted IMEI numbers will not be revealed publicly. 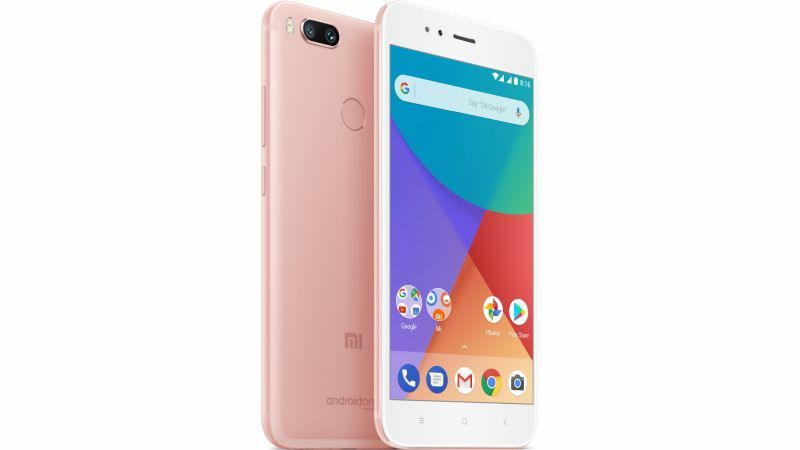 If you use a Mi A1, you can check your IMEI by dialling *#06# on the phone’s dialler. You also need to have the MIUI Global Forum app installed on the device. On the homepage of the app, select Recruitment. Fill out your information as stated. Click the Submit button. Xiaomi will send selected members a Forum PM for confirmation. The deadline for the application is 11:59pm CST (9:30pm IST) on December 11, 2017 (Beijing Time) and is valid for all regions but has a mandatory communication language of English. Xiaomi states that the applicant must ideally have an interest to test betas and some knowledge about ROMs. They should also be active on the MIUI Global Forum and willing to discuss with other members in both QQ group and forum. Once selected, the beta testers are required to share bug reports on time. They are also required to discuss and answer queries on the forum. A standard disclaimer states that this is not a stable ROM, so expect bugs with the ROM and think twice before you apply for it. Also, bugs need time to fix and developers are not expected to rush to resolve issues. 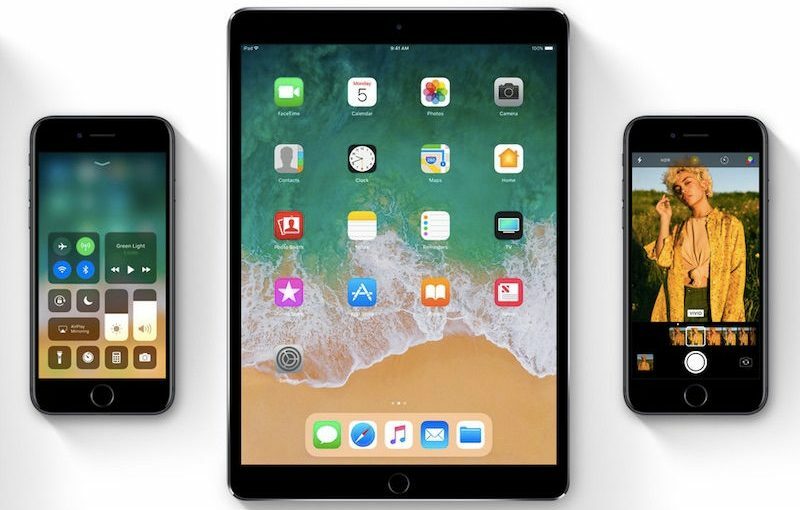 If you are reading this, it means you probably downloaded and installed iOS 11 beta on your iPhone, iPad, or iPod touch and are regretting the decision. Switching back to an older version of iOS is not as simple as installing iOS 11 beta. We’ve always advised you to take a complete backup of your iOS devicebefore attempting adventurous things like switching to beta versions of iOS. If you did that, you don’t have much to worry about at all. If you did not take a full back up, you may lose some data while downgrading to iOS 10. There’s a simple reason for this — you can’t restore your iOS 11 backup if your device is on iOS 10. 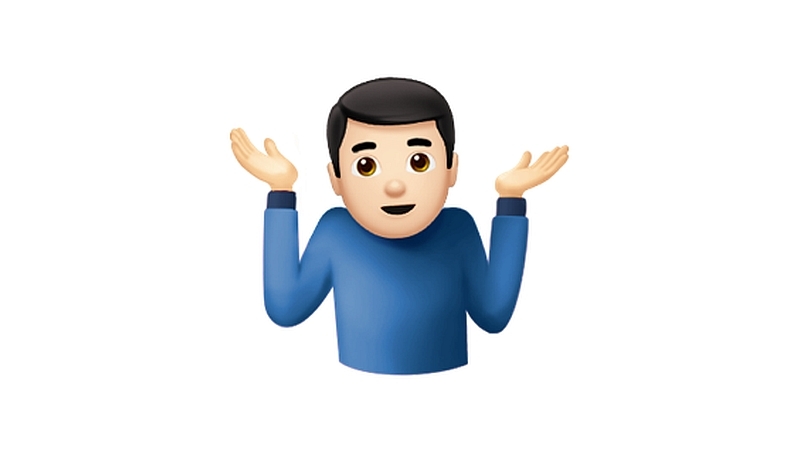 So hopefully, you either backed up your device, or didn’t have any important data on the device you installed iOS 11 on. If you’re ready to revert to iOS 10 from iOS 11 beta, read on. These steps will help you downgrade to iOS 10 from iOS 11 beta. Be sure to check you have the latest version of iTunes. Now you need to download the iOS 10.3.3 beta restore image. This varies based on how you downloaded iOS 11 beta as there are separate links for developer beta, public beta, or Apple customer seeding. Most people – like those who followed our instructions – will have the public beta, so if you are not sure, stick to that version. You need to enter your Apple ID and password, log in, and download the image file. Connect your iOS device to your PC or Mac running iTunes. Now you need to put the iOS device in recovery mode: If you have an iPhone 7 or iPhone 7 Plus, press and hold the volume down and power button on your phone until you see the recovery mode (iTunes logo with lightning cable) show up on the phone. For older iPhones, iPad, or iPod touch, press and hold the power and home button until you enter recovery mode (iTunes logo with lightning cable) show up on the phone. Once the device is in recovery mode, iTunes on your PC or Mac will show a pop-up asking whether you want to restore to an older version. On Mac, while keeping the Option key on your keyboard pressed click Restore. On Windows, while keeping the Shift key on your keyboard pressed click Restore. Select the iOS beta restore image you downloaded in step 2. To remove the iOS 11 beta and return to iOS 10, click Restore. Now the wait begins. It takes a lot of time for the process to complete. Once the restore is done, you’ll have to enter your Apple ID and password on the iOS device. After that you can choose to set it up as a new device or restore from a backup to return to the state it was in before you upgraded it to iOS 11 beta. Do you have any questions on downgrading from iOS 11 to iOS 10? Let us know via the comments. For more tutorials, visit our How To section. Apple has introduced complete support for Unicode 9.0 in the developer beta of iOS 10.2, which was released earlier this week. The company has also redesigned several older emojis. 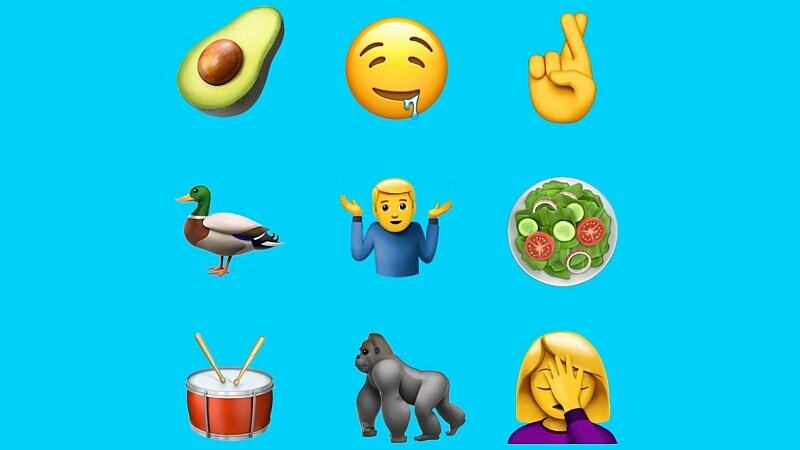 New additions include face palm, shrug, fingers crossed, drooling face, nauseated face; new gendered professions, as well as new animal, food, drinks emojis like bacon and whiskey glass. Emojipedia reports the additions are in line with the Unicode 9.0 standard. This includes activities, animals, objects, 18 new food and drink emojis, and 22 new emojis under the ‘smileys and people’ emojis. The most interesting ones include pregnant women, rolling on the floor laughing, clown face, sneezing face, cowboy hat face, fox face, owl, and handshake. Food emojis include kiwi, avocado, carrot, cucumber, and peanuts. New professions are female firefighter and female judge, You can see the full list of emoji Apple has added here. The emojis are still in beta, so it will be a while before they get rolled out commercially. To be a part of the Apple Beta Program, you need to register your device here. With iOS 10, Apple unveiled as many as 100 new emojis. The new redesigned Apple emojis for iOS 10 include more representation of professional women, sportswomen, a rainbow flag, and a water gun. It includes women in different professions like a detective and even an engineer, and women in different sports include Basketball, Swimming, Running, Skateboarding, Weightlifting, and Cycling.